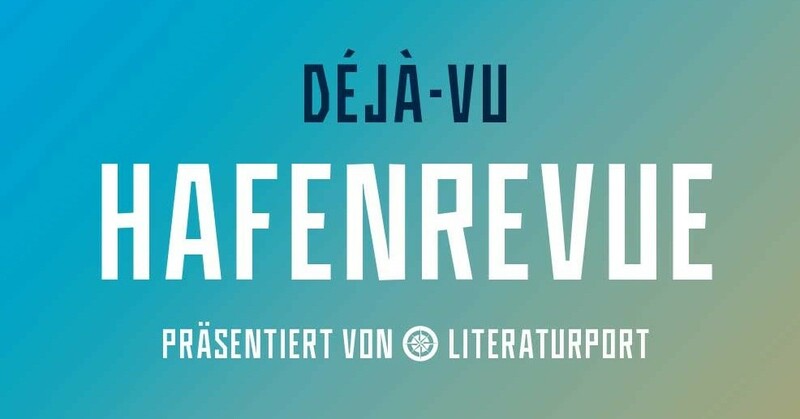 Berlin’s literary scene is bright and vivid – this is celebrated and we’ll join the party! With a short presentation Moritz Malsch will explain how easily event organizers of the independent literary scene can use online ticketing for their events, as the WiSU-ticketing-system can now be accessed via Literaturport! Further information about the WiSU-project, our consulting services and Berlin’s Literature Calendar can be gathered at our WiSU information booth. If you want to know more, come by and visit us at the Hafenrevue at Wannsee. Admission (5€/8€) – Tickets online or at the box office.